Get rid of your debts today and protect your future income in a chapter 7 bankruptcy. Chapter 7 is a liquidation proceeding. One way to understand this procedure is to think of it in terms of a bargain that you make with the Bankruptcy Court. When a person files a chapter 7 they are in essence telling the Bankruptcy Court that they are willing to turn over to the Bankruptcy Court all of their nonexempt assets (those assets that are in excess of the things that are allowed to keep when they file bankruptcy). In exchange for surrendering your nonexempt assets to the bankruptcy court you obtain an immediate discharge (release) from your debts. Another way to describe, or think about, Chapter 7, is in terms of future income protection. 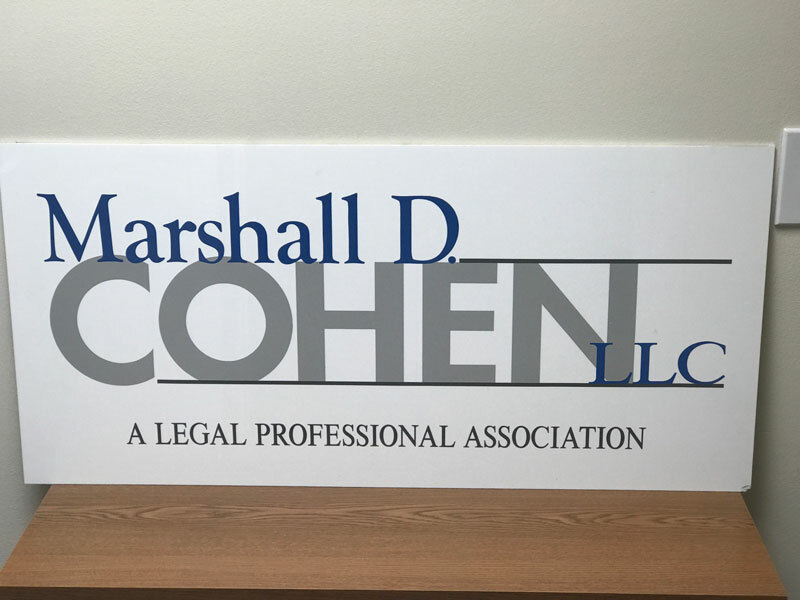 By making the bargain with the Bankruptcy Court described above, you get to keep all of your income that you earn in the future without having to worry that the creditors from your past will try to collect those debts in the future. Your ability to file a chapter 7 may be limited by your current income, the kind of debt you owe, and whether or not you have filed a bankruptcy in the past. Chapter 7 is limited to those individuals who are reasonably unable to pay their debts. Your ability to reasonably pay your debts may be limited by the “Means Test” that is part of the bankruptcy process. Not every debt is eligible to be discharged in a chapter 7. The debts that most commonly cannot be discharge in bankruptcy include support obligations, recent taxes, and student loans (unless a hardship as defined under the law can be proven in court). There are a number of other debts that cannot be discharged in bankruptcy, but it is advisable to seek the advice of an experienced bankruptcy attorney to determine if any other debts cannot be discharged in bankruptcy. 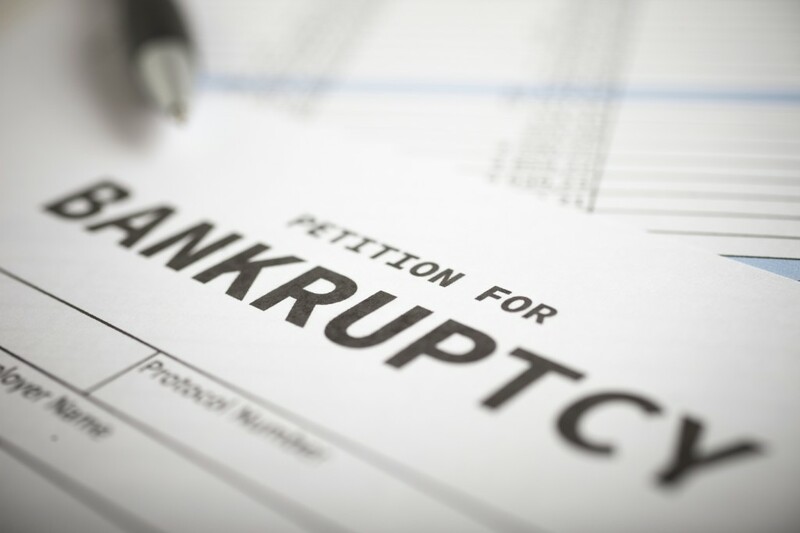 The law limits how often an individual may obtain a discharge in bankruptcy. Generally speaking the person may only obtain a discharge in a chapter 7 once every eight years.